Disposal of last remaining assets for private clients, comprising former Lalonde Brothers & Parham headquarters in Clifton. 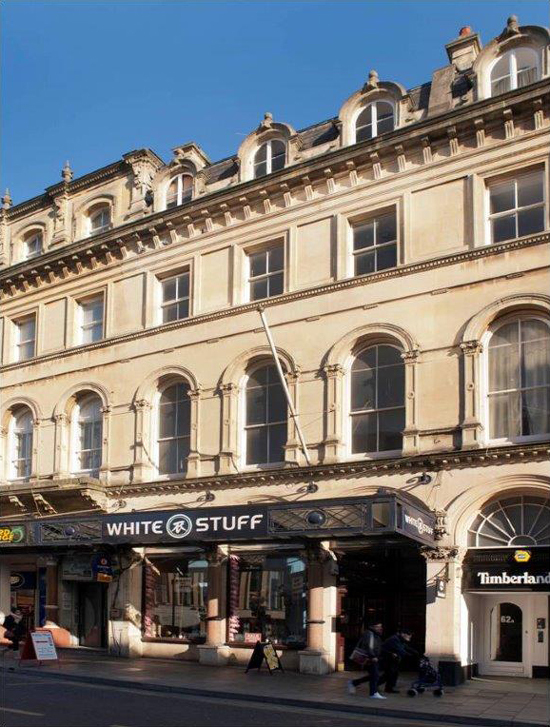 Retail let to White Stuff with upper floors having residential conversion consent. Negotiation of investment sale subject to White Stuff lease and vacant but consent for conversion to upper floors.